Another day, another lawsuit against Apple. New Yorker Jay Brodsky has filed a class-action lawsuit against the Cupertino iPhone maker, alleging the company’s “coercive” policy of offering only a two-week grace period to disable two-factor authentication is inconvenient and also violates a number of California laws. The complaint claims Apple released a software update in September 2015 that enabled two-factor authentication on the plaintiff’s Apple ID without his knowledge or consent. In reality, two-factor authentication is enabled on an opt-in basis. 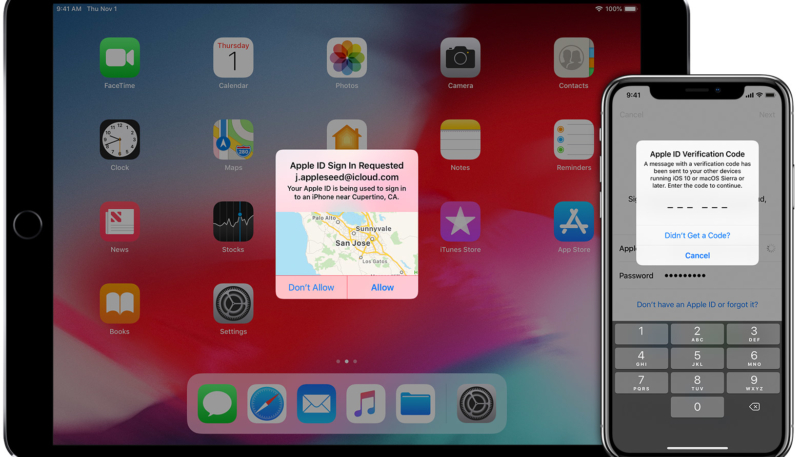 The lawsuit says Apple’s confirmation email received by a user to confirm two-factor authentication has been activated contains an “insufficient” last line that warns customers they have only two weeks to disable the security feature.